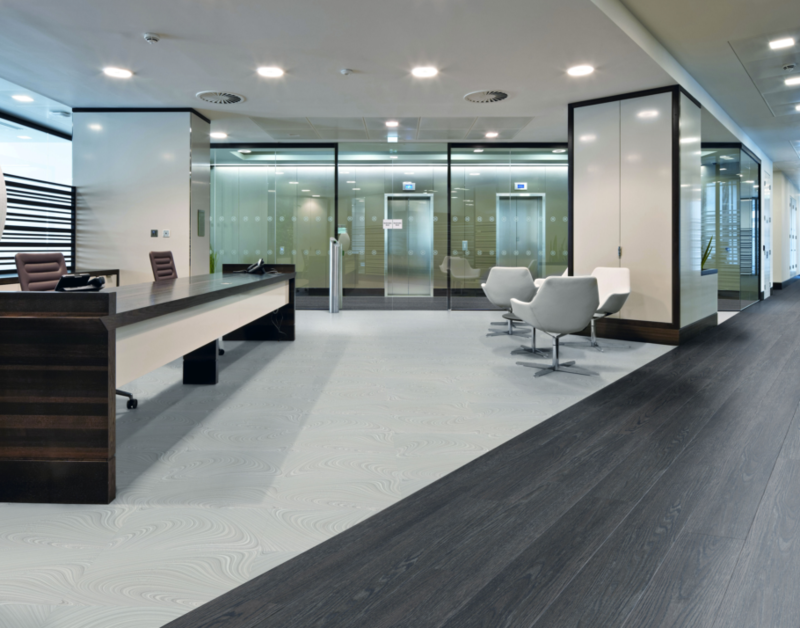 Whilst click-, glue down LVTs (Luxury Vinyl Tiles) and Rigid Core may have several similarities when it comes to their construction and maintenance, each also has its own unique attributes as regards installation and maintenance. In this article, we compare them to discover what makes them so unique, while at the same time being so similar. This will serve as a useful guideline for industry experts and those with limited knowledge of LVTs. Full thanks and acknowledgement are given to www.polyflor.co.za, www.finfloor.co.za and www.traviata.co.za for providing some of the information to write this article.